Hi all! 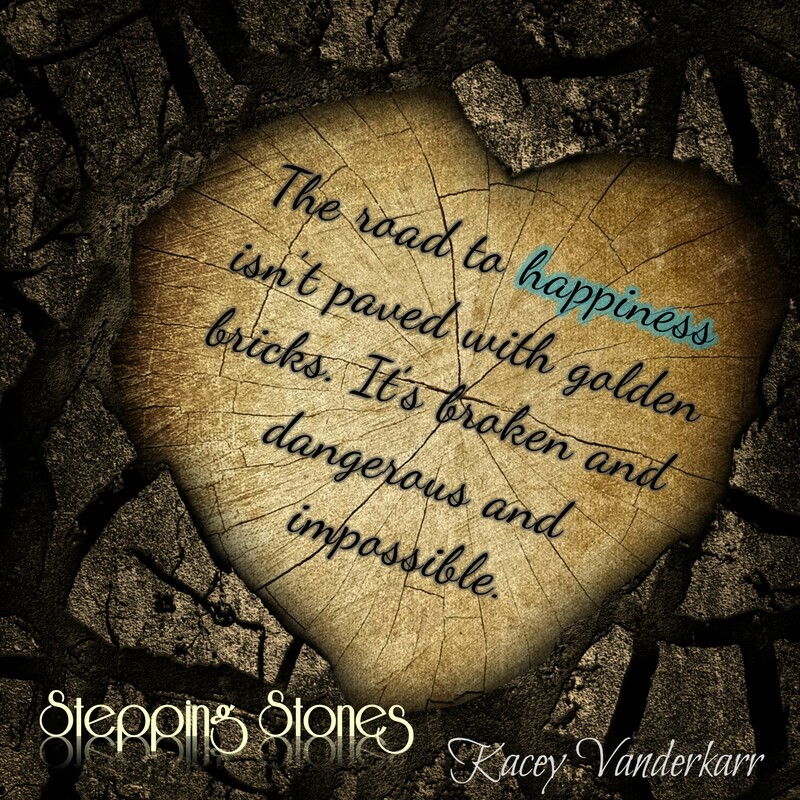 Today I’ve been one of the blogs tapped to reveal the cover of Kacey Vanderkarr’s latest YA novel, Stepping Stones (The Stone Series, #1). 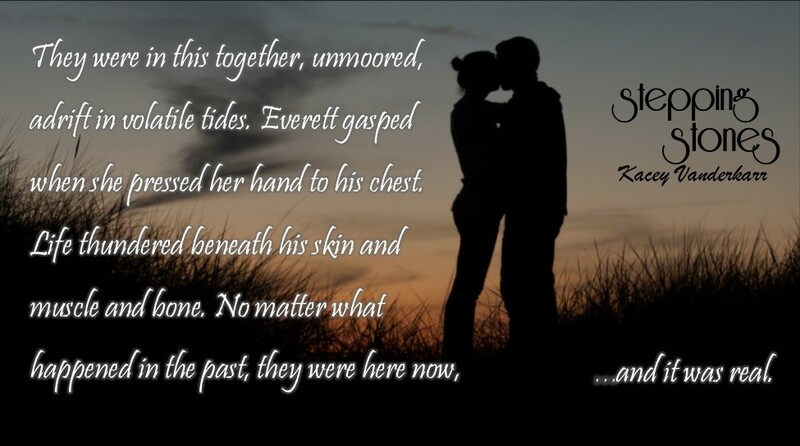 The book will be available on August 25, 2015, but you can put it on your Goodreads TBR list now! Here it is! The beautiful cover art! Check it out and learn more about the book below. 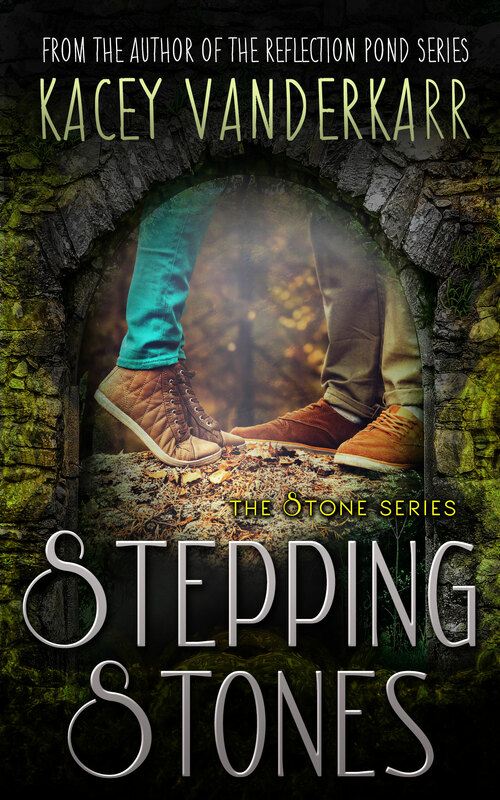 KACEY VANDERKARR has a penchant for fantasy and frequently listens to the voices in her head—most of whom are teenagers. Her favorite place to write is an old salon chair in her kitchen, with coffee in one hand and adoring cats sprawled across her arms. She prefers her music loud and her skeptics quiet. When she’s not writing, Kacey coaches winterguard, works as a sonographer, and hangs out with other weirdos like her at the Flint Area Writer’s club. 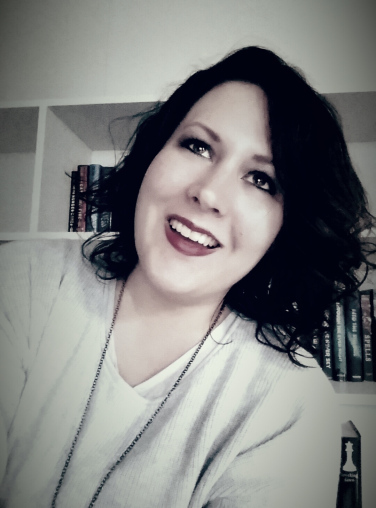 In addition to her novels, The Reflection Pond Series, Antithesis, and The Stone Series, Kacey’s short fiction is featured in Sucker Literary Vol III, Ember: A Journal of Luminous Things, and Out of the Green: Tales from Fairyland. Surprise! You’re One and Done!